Get a new hold on the Joy-Con™ controller with Swivel Grips for Nintendo Switch™. Swivel Grips add a controller like grip to the Joy-Con controller and provide a more ergonomic feel than the Joy-Con alone. Perfect for longer gameplay sessions. The grips swivel into place to provide more of a traditional controller-like feel or collapse and attach the Joy-Con to the Nintendo Switch. 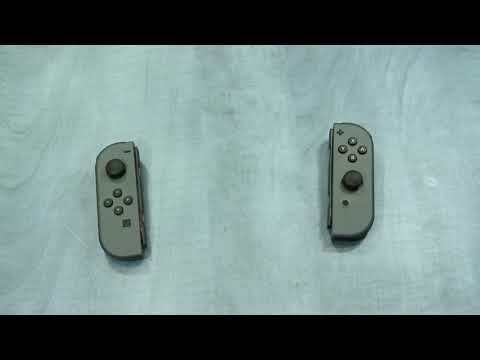 Swivel Grips do not need to be removed to attach the Joy-Con to the console and the functionality of the face and shoulder buttons are preserved. Installation is simple, just separate the top and bottom piece of Swivel Grips and place the Joy-Con inside.